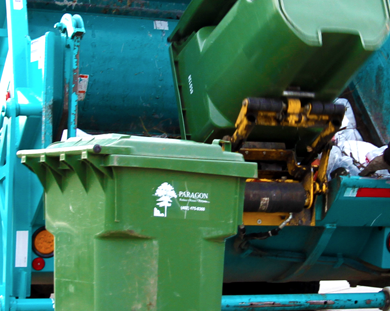 We dedicate ourselves to providing quality solid waste management service to the residents of Lincoln. Check out more of the Services We have available! Welcome to Paragon Sanitation, Inc. Dedicated to a single goal...To Provide Our Customers With the Very Best Service Possible! 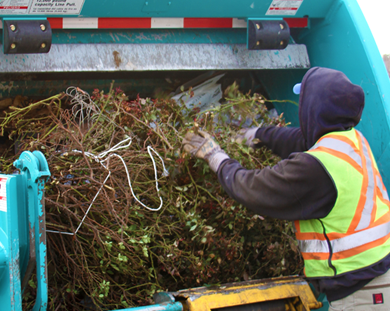 Our primary goal is to satisfy all of our customers by providing clean, efficient, and economical garbage removal services designed to meet the needs of our customers. Paragon Sanitation, Inc. is a three generation family-owned & operated company that provides quality solid waste management services to the residents of Lincoln. Paragon Sanitation was established in 1976 and has continued to provide superior service for over 39 years. 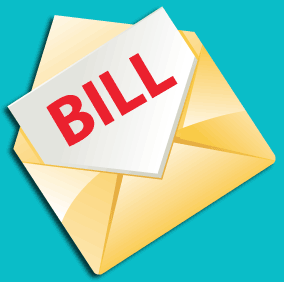 Click below to find out Paragon Sanitation Inc., payment options or to pay your bill online! 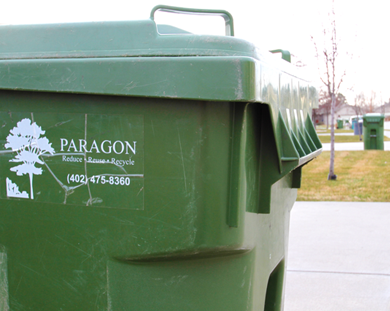 Interested in having Paragon Sanitation be in charge of your solid waste management? 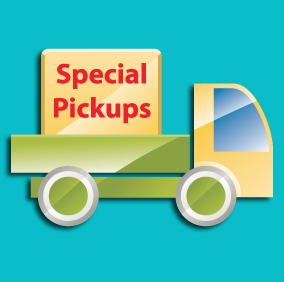 Need to schedule a special pick up with Paragon Sanitation? 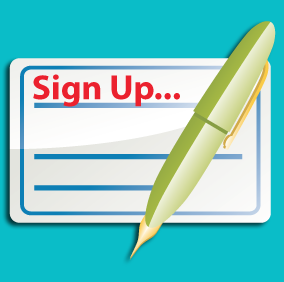 Email a Request below! 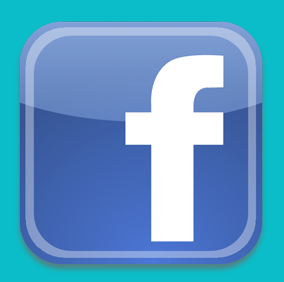 Be sure to check out the Paragon Sanitation Inc., Facebook page!